Margaret Callihan | HOPE Global Forums | Presented by Operation HOPE, Inc.
Chief Human Resources Officer, SunTrust Banks, Inc.
Margaret Callihan is chief human resources officer for SunTrust Banks, Inc. She oversees human resources strategy, talent management, employee benefits, compensation, staffing, human resources systems, operations and payroll, compliance, employee relations, human resources policies, as well as training and development. Prior to being named to her current role in August 2016, Callihan served as chairman, president and CEO of SunTrust, South Florida. 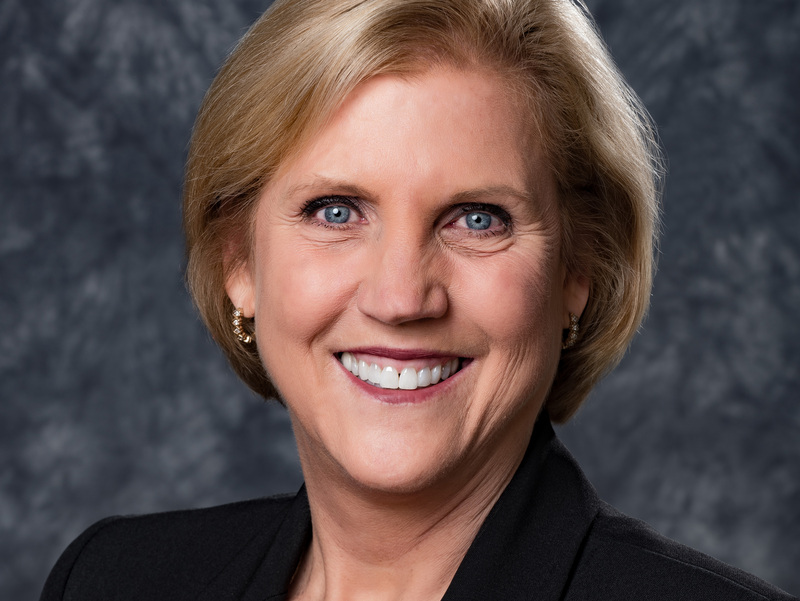 Previously, she was chairman, president and CEO of SunTrust, Southwest Florida and SunTrust in Chattanooga. She joined the company in 1978 and held a number of positions including group retail line of business manager in Tennessee and Alabama. Callihan serves on the board of directors of the Georgia Aquarium and Beall’s Inc. She is also a member of the International Women’s Forum. She is active in the community and has served on a number of not-for-profit boards. She currently serves on the board of the SunTrust Foundation and is a life-long supporter of United Way.